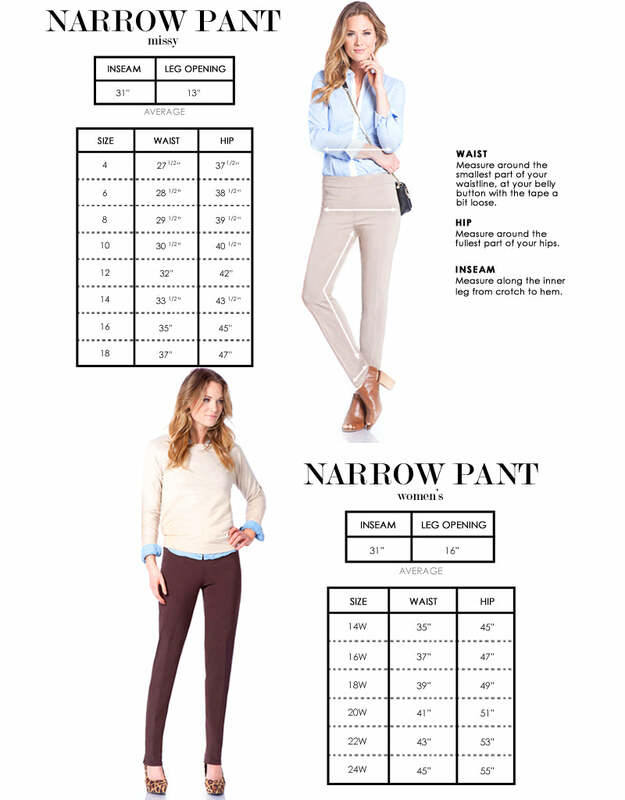 These full length pants are a must-have in today's modern wardrobe. The perfect go-to pick for every fashionista! Perfect Style for every wardrobe! Contoured waistband on a skinny leg fit. 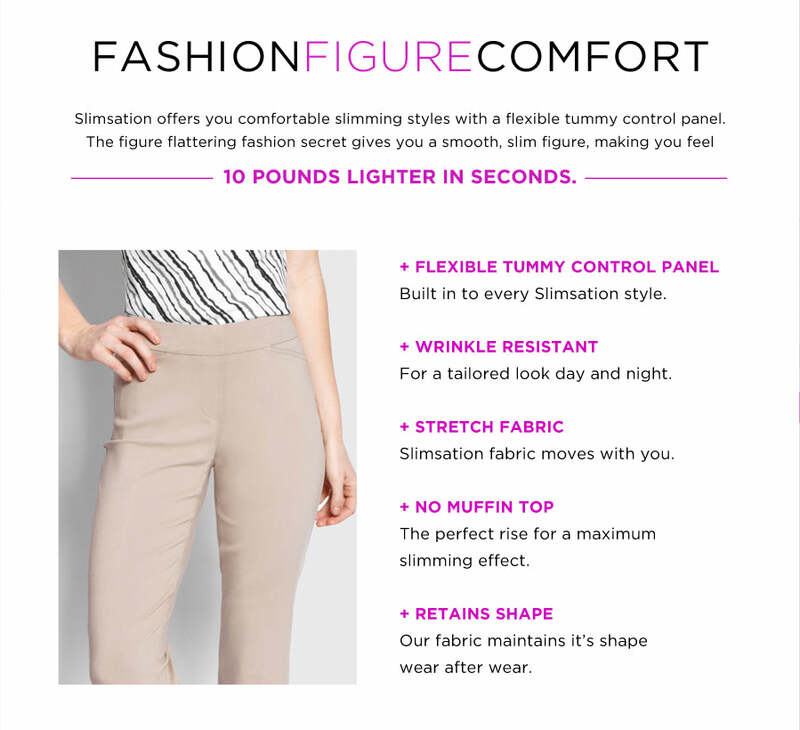 SlimSation stretch moves with you while retaining its shape. The perfect stretch blend: Rayon, Nylon, Spandex. Machine wash, cold. Imported.